A sale this good only comes once a year for a limited time. 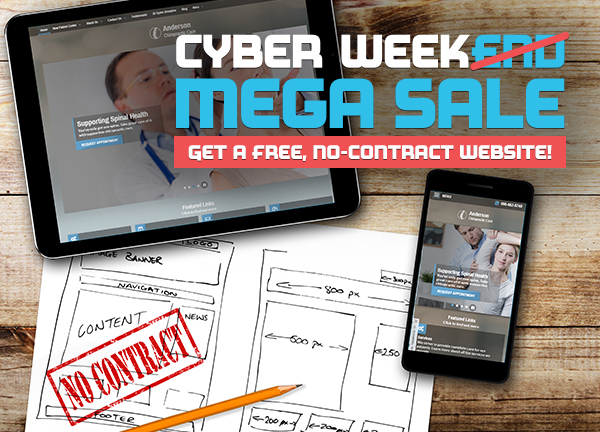 Call 855.369.8127 or complete the form to lock in your deal before it expires Nov. 27. *On select services. Restrictions apply.